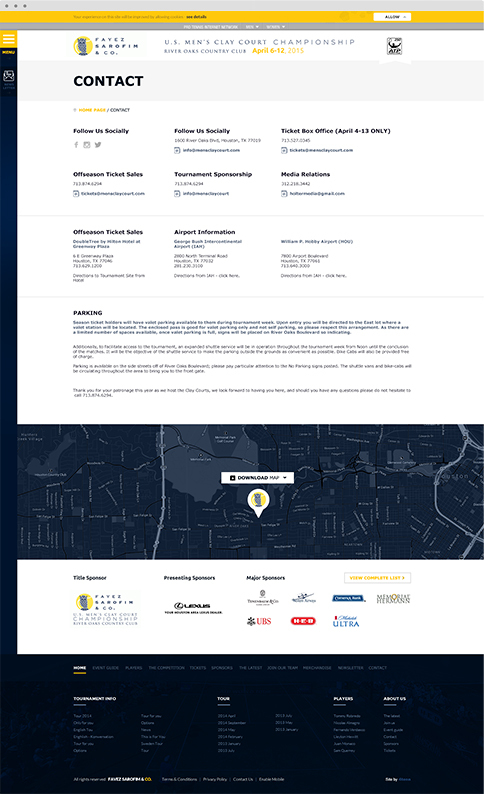 This project was for the ATP US Men’s Clay Court Championship; the prestigious tennis tournament which has been taking place in Houston since 1910 and has hosted some of the sport’s biggest names. 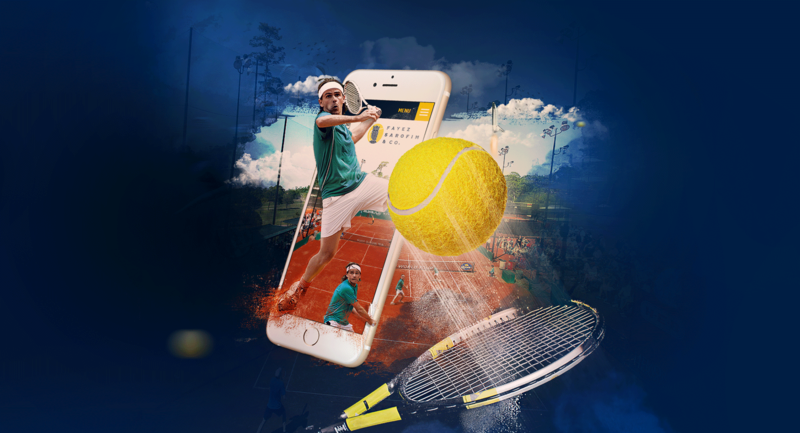 4tenn agency served Frogriot a brief to create a visually stimulating responsive website which could get tennis fans excited about the tournament while also offering functionality for tournament organisation. We rallied our team to create an interactive platform which not only provided information, but supported tournament management in a number of ways. We included facilities to serve accreditation forms for journalists, image galleries, ticket sales, news, and video updates. The website is also fully integrated with social media to encourage interaction both in the lead-up and during the tournament. This match was not without its challenges, and we worked hard to make sure that the tournament ladders (graphic representations of tournament progress) were fully responsive and clearly visible at all sizes across different devices. 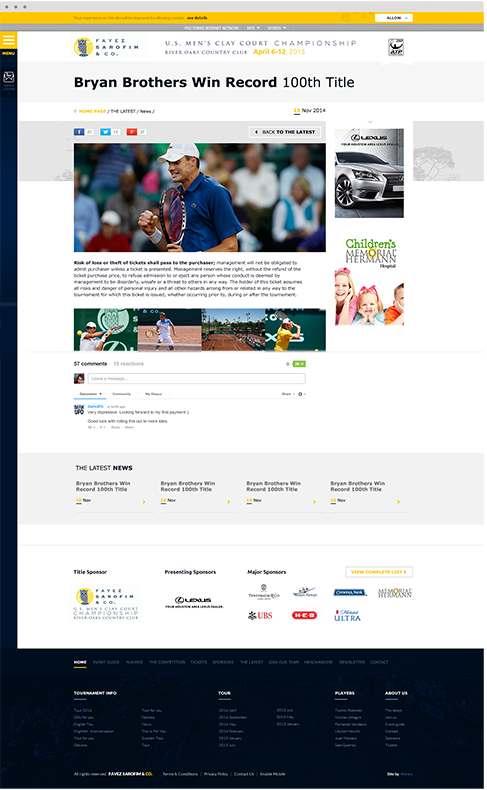 The final result is a website we are incredibly proud of and acts as a model for other tennis websites. Game, set, & match to Frogriot.